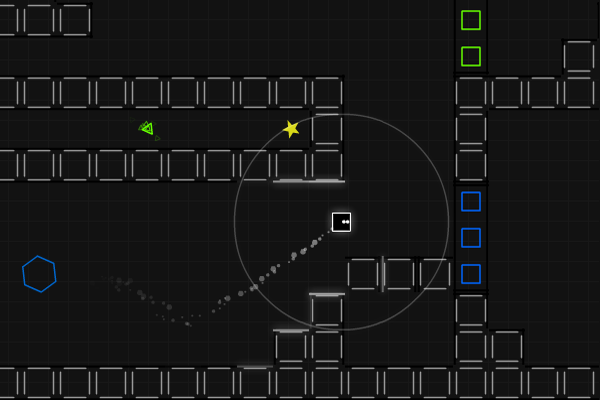 Draw a Psyline to drag the orb to the goal in this experimental puzzle game. The very first flashgame i've created. This game was created in 1 month and 1 week, before I started to, I had no knowledge about flash and actionscript. So after all, I learned very much while creating this :). Well, as I mentioned last post, I tried to become familiar with the flashpunk framework... And yeah after I reached first results really fast, I know find myself struggling in making everything look hotter by adding effects and stuff. After some investigation in flashpunks community forums I found out that many features I'd like to use aren't yet supported by flashpunk. Happily the creator of flashpunk already announced flashpunk 2 which supports alot of things mentioned above. So I guess I pause the development with flashpunk for now, concentrating on new stuff. So some time passed since I've written the last post. I was kinda busy studying but now - as the year ends - I'll have more time doing game programming. In addition to that, I've given playnamic.net a new look. Back to flash, I decided to check out a highly praised framework called Flashpunk (www.flashpunk.net) and so I'm currently busy getting used to it. More news on that later. So that is the actual status, see you soon. As mentioned yesterday, Psyline is playable now :D.
Oh I forgot: Yesterday I created a Facebook page for Playnamic Studios. It's neither filled nor finished in design, but that will be changed in the next time! 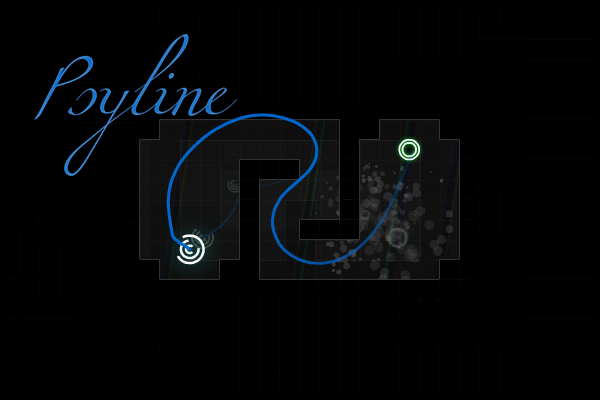 some time has passed and I've been working on Psyline for the last 4 weeks (more or less). Now it is time to release it after I did the last few tweaks today.